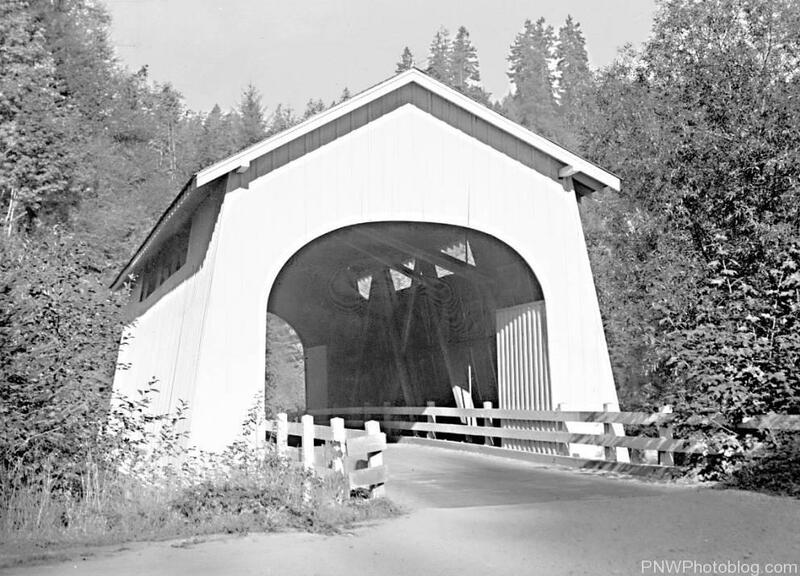 The first Hoskins Covered Bridge was built in 1900 to cross the Luckiamute River in Benton County. 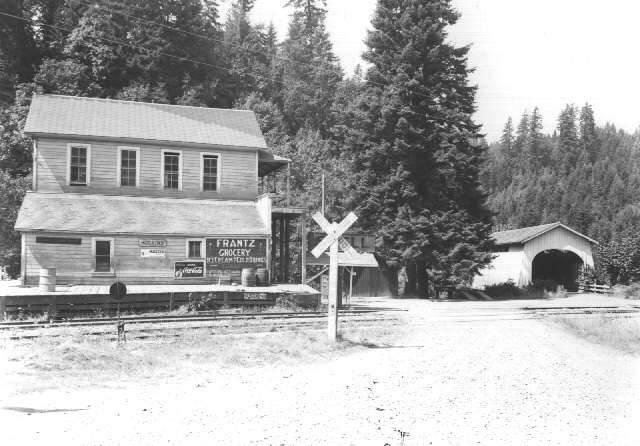 It was located in what was then the town of Hoskins. 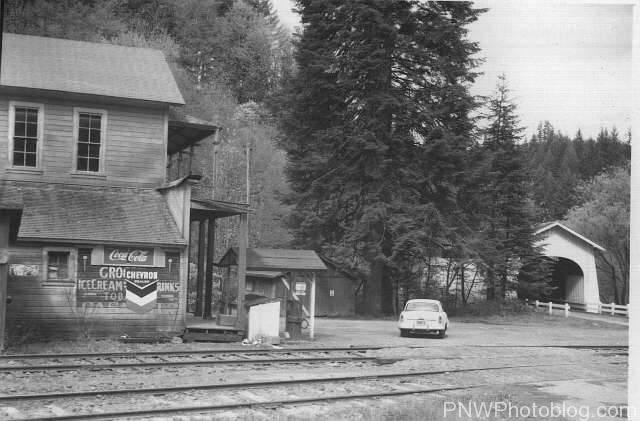 That bridge was replaced in 1938 at a cost of $3815. It served the town for 36 years before the Columbus Day Storm blew several fir trees on to it. 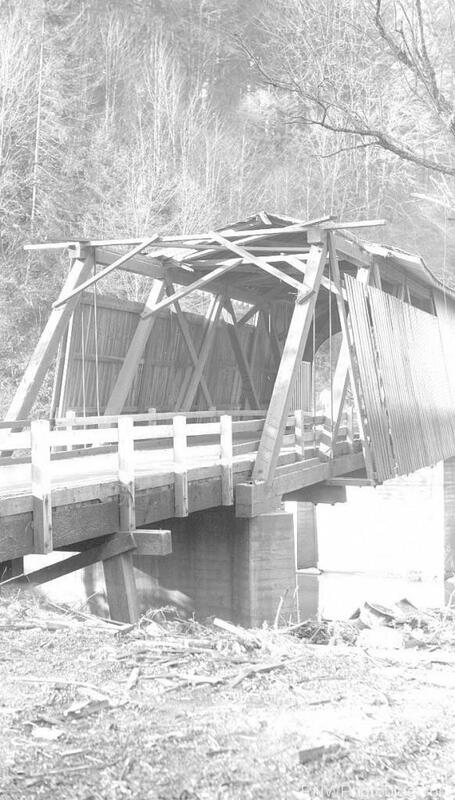 The damage was massive, and the bridge had to be replaced. This time by an uncovered concrete bridge that still exists today.